There really was no way that John Borg was ever going to convince the judge that it was the cashing bank that was responsible for his brother’s alleged fraud. I say alleged, because I’m pretty sure this was a scheme devised principally by one of two brothers, partners-in-crime, so to speak. As much was said by the learned judge, in diplo speak in John Borg vs Bank of Valletta plc decided on the 11.01.2019, Lawrence Mintoff presiding. 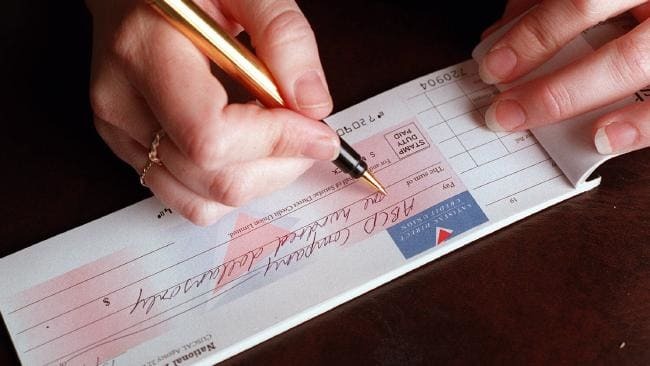 Cheques have a negotiable character and banks aren’t bound at all to verify the signature of the endorser when cashing a cheque presented to it by the holder. This is the spiel that John tried to sell to the Court. In a nutshell, his errant brother falsified his signature and cashed some 18 cheques to the order of €180,000, which he then ran off with. The judge quickly smelt a rat though when sensing that John had preferred to take the bank to Court rather than his brother. His evidence was also pretty scant, and if you want a good laugh, hey, go ahead and read the judgement. Bottom line: Cheques, like any other credit instrument – bills of exchange, promissory notes, bills of lading – have a negotiable character, which would be totally lost if one were under a duty to verify the provenance of the issuer or the nature of the business that led to the transaction. ← PROMISES OF SALE AND WHY WE NEED THEM. WAIT…DO WE REALLY?